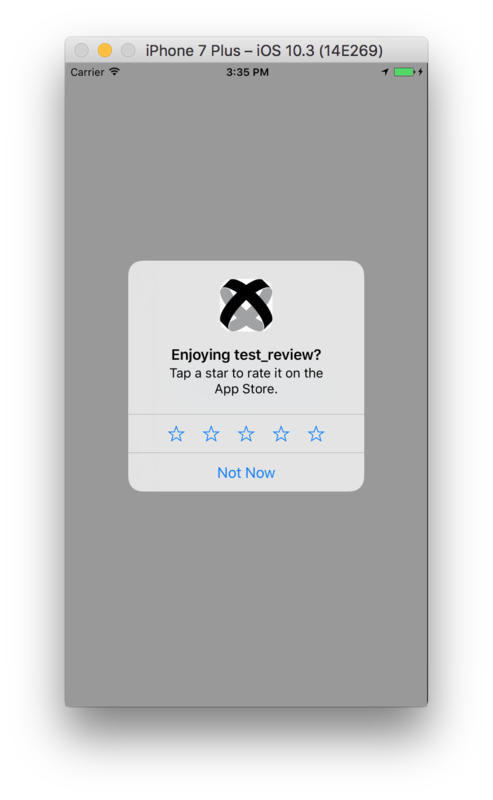 We’ve all used those apps that constantly popup an interface to ask you to review the app with “Not now” or “Remind me later” (or never) options. They’ll usually popup randomly and can all look slightly different. 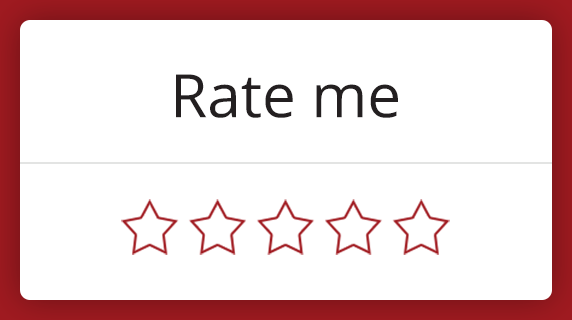 This week, Apple released iOS 10.3, which includes a new, official API for requesting ratings and reviews: SKStoreReviewController. Thanks to our own Hans Knöchel, you can use it now, both as a classic native module AND in Hyperloop! Download the stable release as a zip and drop it into the root of your project. We’ve made it super easy for you to add this in by creating a commonJS Hyperloop module over in our Hyperloop Examples repository. So, be sure to check that out, the demo code AND some other great examples of using Hyperloop in Titanium. Great module. Loving TI. Keep up the good work!